I love the music from World of Warcraft, but some of it is a bit too epic for focused work. 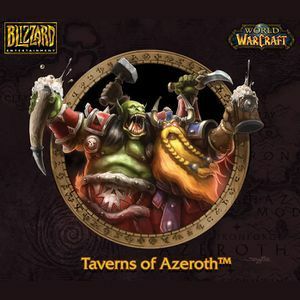 Taverns of Azeroth, though, is awesome. It’s a compilation of the themes you can hear in the taverns all over the game. It’s like butter: it melts into the background, but enhances the flavor. 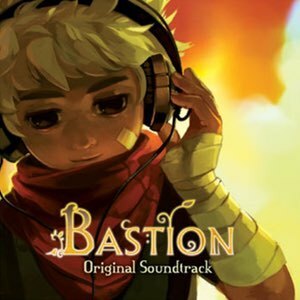 I loved Supergiant games first game Bastion, and a big part of that is composer Darren Korb’s soundtrack. 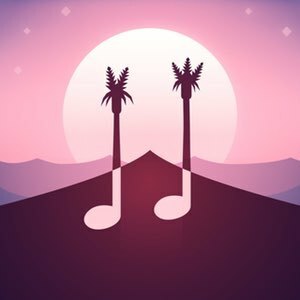 While there are a few lyrical songs, the majority of the music is a delightful blend of western, electronic, and folk themes. 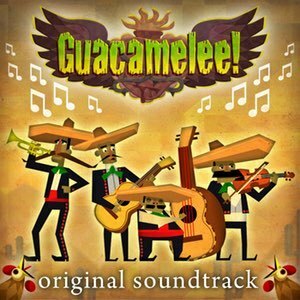 If I was instantly charmed by the distinctive art style of Guacamelee!, the music dug its tendrils even deeper with its entrancing combination of electronic beats, 8-bit chip tunes, and Mexican-inspired horns and guitar. The fast beats and pulsing guitar get my fingers moving, my toes tapping, and my brain firing on all cylinders. 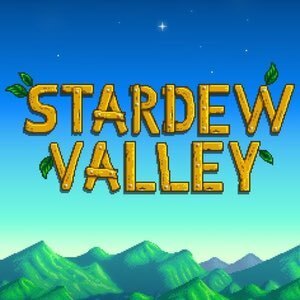 I picked up Stardew Valley during a pretty stressful stretch of the past year, and it played a big part in helping me cope with the stress. Every aspect of the original game was created by a single person — Eric Barone — including the fantastic soundtrack, which has lovely instrumental themes for each season and special event that are whimsical, light, and relaxing. 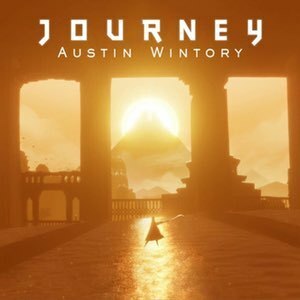 Journey feels more like meditation than a game, and the music (by Austin Wintory) contributes to that with its heavenly, meditative sound. This soundtrack immediately calms me and helps me to focus on the task in front of me. At an hour long, I’m always amazed at how much I’ve gotten done when the album ends. 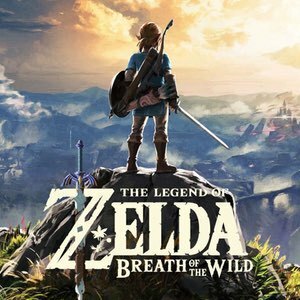 Easily one of the best games I’ve ever played, the music from Breath of the Wild is delightfully diverse. 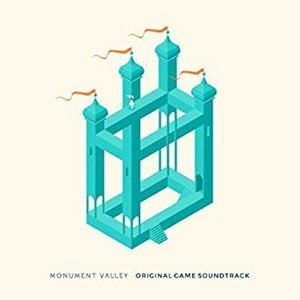 While there’s an official album available if you buy the special edition, a little hunting can uncover the full soundtrack which contains a TON of great music. Composer Joe Hisaishi created a beautiful score for this gem of a game from Studio Ghibli, along with many of the amazing films they’ve made. 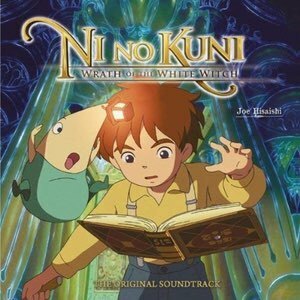 Fantastical, sometimes epic and sometimes meditative, this soundtrack is delightful. 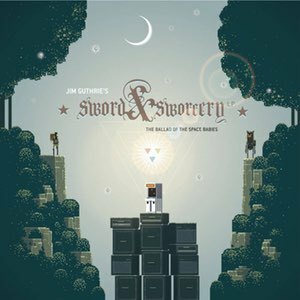 One of my favorite ear treats, Jim Guthrie’s soundtrack for this adorably weird game infuses so much whimsy and quirkiness into its dulcet tunes. This geometrically puzzling game tickles my brain in the most beguiling ways, and the music is a big part of that. Ethereal and sprightly, the music pulls you along, making you want to solve the problems in front of you. I could listen to the music from this game forever. It has a playful fun rhythm that just makes things seem possible and magical at the same time. My only complaint about the album is that it’s a bit steeply priced for three songs, even if they are really great. 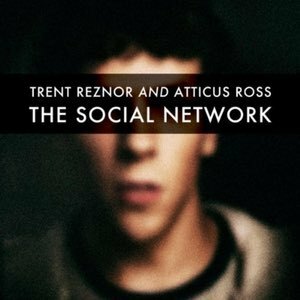 Trent Reznor and Atticus Ross, of Nine Inch Nails fame, created a soundtrack that perfectly augments the sometimes dystopian, sometimes focused nature of this great movie. Listening to this while working makes me feel like I’m coding a new app from start to finish in a single night. 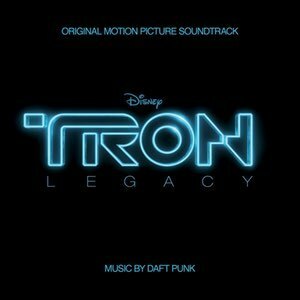 I’ve long been a fan of Daft Punk, but I think this may be my favorite album of theirs. Pulsing, rhythmic, and hypnotic, the music feels like the future coming at you. Much like The Social Network soundtrack, I just feel like my mind works at top speed while listening to this album. 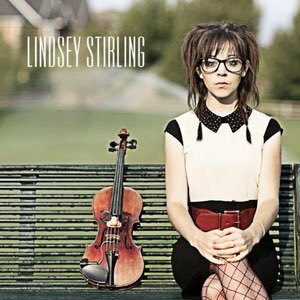 Like many others, I first discovered Lindsey through her amazing YouTube videos performing violin covers of some of my favorite video game themes. Since then, I’ve bought a bunch of her albums. While her newer albums are mostly lyrical music (which is great but harder to focus with), her older albums are primarily instrumental, upbeat, and fun to work to. 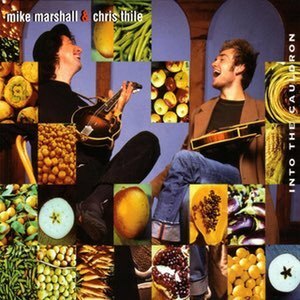 Departing from the electronic and epic soundtracks of video games, this delightful album by Chris Thile and Mike Marshall is a mandolin-infused mix of jazz, bluegrass, and classical music. 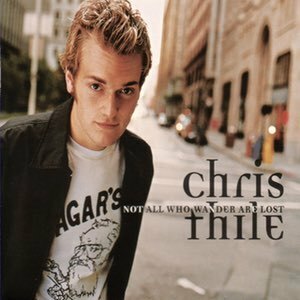 Another great album by Chris Thile and not just because the title harkens back to one of my favorite book series of all time. Few things relax me more than listening to his beautiful mandolin bluegrass album. 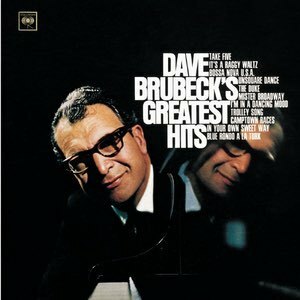 Probably most famous for Take Five (an instantly recognizable classic), Dave Brubeck’s music is a fantastic instrumental mixture of big band and jazz with compelling rhythm that’ll get you moving and in the zone. 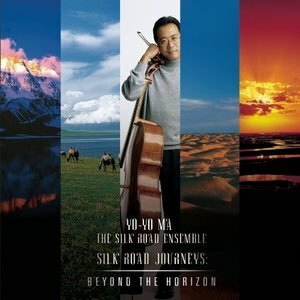 An eclectic mixture of artists and musical styles from all over Eurasia, the Silk Road Ensemble was formed by celebrated cellist Yo-Yo Ma. Primarily instrumental, a broad group of musicians explore their different heritage and cultures together. For 30 days, we gave up sugar, gluten, dairy, and legumes. It was hard, but it was SO worth it.